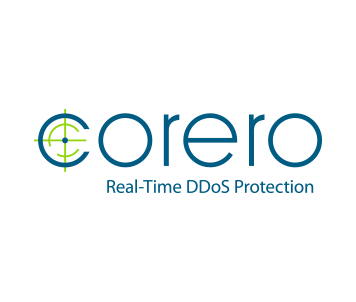 Corero Network Security is a leader in real-time, high-performance DDoS defense solutions. Service providers, hosting providers and digital enterprises rely on Corero’s award winning technology to eliminate the DDoS threat to their environment through automatic attack detection and mitigation, with comprehensive visibility, analytics and reporting. This industry leading technology delivers flexible protection that scales to tens of terabits, with a dramatically lower cost of ownership than previously possible. For more information, visit www.corero.com.